Did you know that the very first gaming console to make use of a CD-ROM was released in 1987? Do you know what it was called? What’s the best selling gaming console in history? Which was the first gaming console to feature full-colour output, sound and cartridge-based games? Look for the answers in this detailed and interesting infograph on the evolution of gaming consoles! 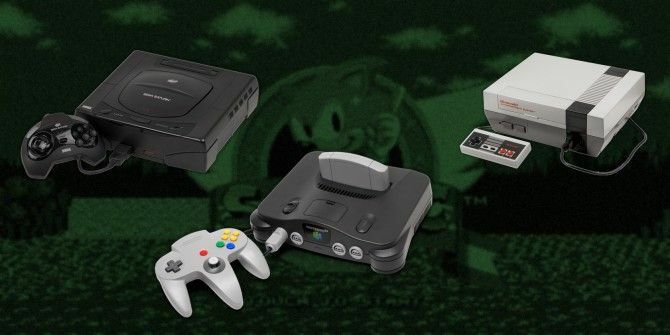 How many of these gaming consoles have you owned? Learn Pokemon Go Safety in 15 SecondsWhat If… The Avengers Assembled On Facebook? that it wasn't on the base console. The PS2 had the processor clocked at 294MHz. Wrong pic for 3DO, that pic is Atari jaguar. Your missing the jaguar also. No, both the 3DO and the Jaguar are labeled "Panasonic 3DO." Also, the text for the N64 reads "...everely hampering sales..."
The PS4 can also handle 4K monitors. We’re Giving Away an Xbox One X!